We're excited to have Karen Fortunatim here to tell us more about her debut THE WEIGHT OF ZERO. Karen, what scene was really hard for you to write and why, and is that the one of which you are most proud? Or is there another scene you particularly love? I have to say that last nine chapters of the book fill me with the most pride. I can’t say what happens for obvious reasons but it’s the one section of the story that I keep going back to and rereading now. I’ve been asked if it was emotionally difficult for me to write this story – about a girl who thought life wasn’t worth living. And the truth is that I always knew Catherine’s outcome so while many chapters were undoubtedly tough, I was able to get through it. On a technical note, these chapters were pretty much always there in my head once Catherine showed up with her story. It was cathartic and fulfilling to finally write the ending that had been brewing for so long. I most definitely had an aha moment. Prior to starting THE WEIGHT OF ZERO, I had worked for about four years on a middle grade fantasy. I attended critique groups and retreats and workshopped and queried the heck out of it with nothing to show except a huge email folder of rejections. I was working hard at trying to improve my writing – reading and revising - but my confidence was tanking. At the insistence of my SCBWI friend, Kathy Temean, during a writing retreat, I wrote the first page of a new story. It was THE WEIGHT OF ZERO. Although I hadn’t gotten anywhere in previous contests I’d entered, I submitted the first page in a contest run by Serendipity Literary. I wound up winning. That very first professional validation boosted my struggling writer’s ego and unclicked something in me – giving me a freedom to listen to my characters and write. I realized that confidence or more accurately, the lack of it, had truly stymied my writing. Before the contest, I would write with my readers (critique group/family/friends) first and foremost: what would they think of x? Would they like Y? They said before this didn’t flow so does this work better? Looking back, it created a lot of static and clouded my story vision. When I won the contest, I had only completed the first chapter of WEIGHT. That nod of approval allowed me to decide this: that I only wanted the characters’ voices in my head. 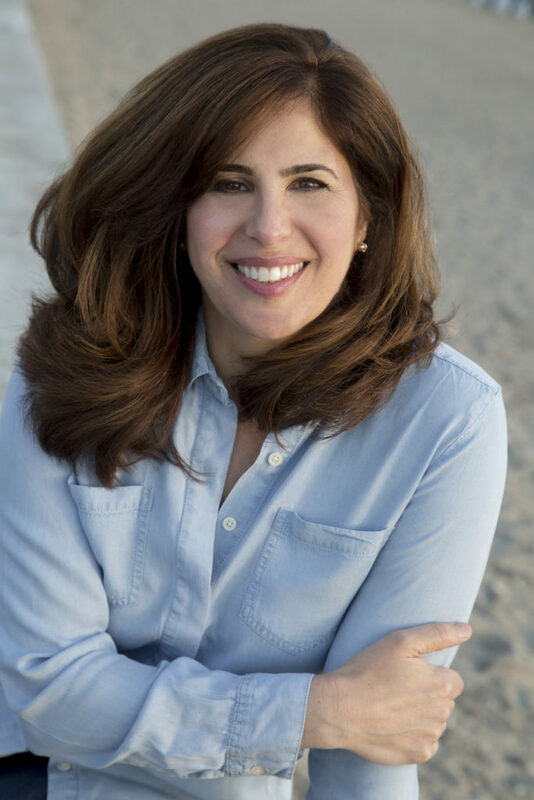 That I would only work with my trusted writing partner, Diane Cohen Schneider, before submitting the full manuscript to a very few beta readers. This strategy gave me the focus I needed. That nod gave me the confidence to write bold, to write the things I probably wouldn’t have if I had been thinking about reader response. I think the best part of winning was that it allowed me to figure out what worked best for me writing-wise. I’m finishing another serious yet hopeful contemporary young adult novel that looks at a young woman’s experience at the often-dangerous intersection of mental health and law enforcement. Bipolar disorder is at the heart of this story too but this time it’s seen through the eyes of a sibling and it examines the secret prejudices we may carry. This book will also be published by Delacorte/Penguin Random House but we don’t have a release date yet. 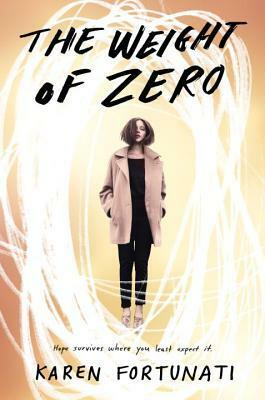 Have you had a chance to read THE WEIGHT OF ZERO yet? Do you get stymied by the voices of too many readers in your head? Have you found the confidence to write without worrying what others will think? Share your thoughts about the interview in the comments!